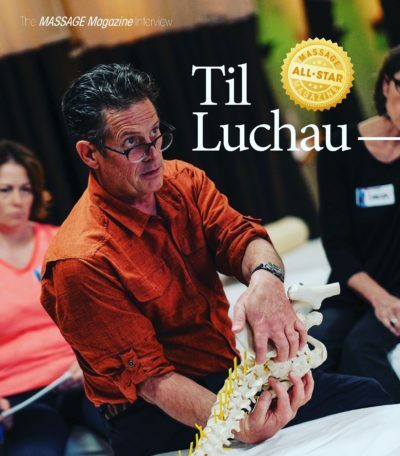 Sessions from these practitioners can be used to satisfy the AMT “For-Credit Receiving Session” requirements in the Certification in Advanced Myofascial Techniques (CAMT) programs. Need CAMT credit but don’t see an approved provider in your area? Request an exemption here.